A shopping center in San Diego’s North County will add three new tenants next year: two eateries and a fashion apparel store. 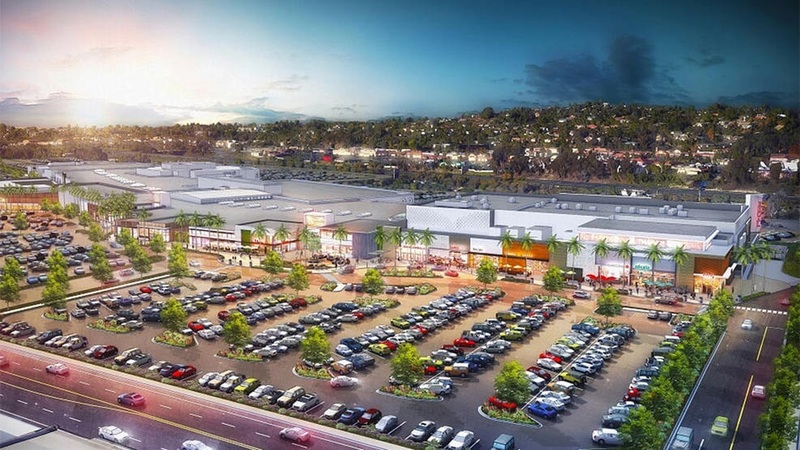 Regional mall owner, Rouse Properties, announced this week that The Shoppes at Carlsbad plans to add The Cheesecake Factory and Yard House restaurants, plus retailer Zara. Right now, the only other North County Cheesecake Factory location is in Escondido. This marks the first North County outposts for Yard House and Zara in San Diego. The other nearest Yard House is in Temecula. The Shoppes at Carlsbad, located at 2525 El Camino Real, was purchased by Rouse Properties one year ago. The center is currently undergoing a major overhaul and multi-phase renovation expected to be completed by the end of 2017. The renovation project includes cosmetic upgrades to the center’s two-story, 1-million-square-foot interiors and streetscapes. Also in the plan: new dining and entertainment tenants. The new tenants are expected to open at the end of 2017, once the renovation project is completed. In early 2017, a Dave & Busters will also open at the shopping center. The Shoppes at Carlsbad currently house more than 100 retail options and is anchored by a Macy’s and Regal Cinemas.